Ad industry people frequently gripe that clients get in the way of truly great work. But as it turns out, when ad agencies are in the client seat they can be guilty of the same.Take ad agency websites, for example. An agency site is supposed to give basic information about the company, its history, examples from its portfolio, and contact information. 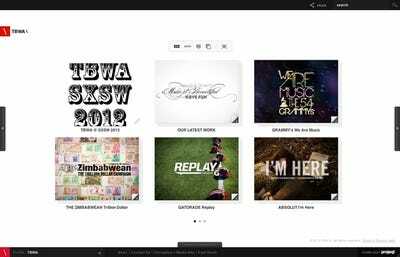 And since designing websites its something that almost all agencies do for their clients, it should also be an example what they can do when given complete creative freedom. It should be an example of its best work. After all, if an agency can’t effectively sell itself, how can it do that for its clients? We looked at more than 50 websites of the top ad agencies in the U.S and the U.K. to identify the most common screwups. 1. They don't show what they are selling (Hal Riney & Publicis). Hal Riney would never create a website for Saturn without showing the actual car. But Riney seems to have forgotten to include any clients or examples of work on its own website. 2. 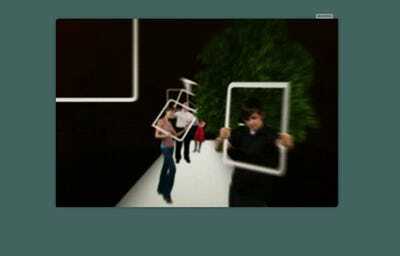 Too much movement makes a site unusable (Johannes Leonardo). If the sites elements move so much that users get nauseous looking at it, then there's no point in even having it. Johannes Leonardo does great work, but its site shifts with every move of a mouse. That, coupled with the small type, makes the experience frustrating. 3. They clutter the site with too many words (Ogilvy & Mather). 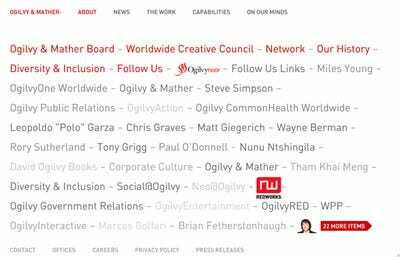 Words are important in advertising, but the Ogilvy & Mather site goes overboard. The words are overwhelming -- the average user wouldn't bother reading through a list like this -- and confuse the site's navigation. 4. The navigation is not intuitive (TBWA). A website should be as intuitive to use as possible, and that means straightforward navigation. TBWA's site is pretty to look at, but the album format coupled with no navigation makes it difficult to actually find out information about the agency. 5. They try to make the site emulate social media (Euro RSCG London). The biggest trend in agency websites right now is to make them look like social media sites. That's fine unless it gets in the way of the site's actual purpose, which is to provide information about the agency. 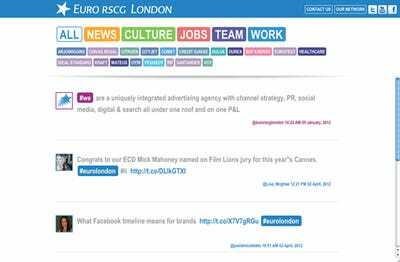 Euro RSCG London has this issue with its Twitter-inspired site. An added problem is that in trying to simplify the design and look like a social media feed, it has ended up looking amateurish. 6. They try to make the website look like a blog (Libertine London). 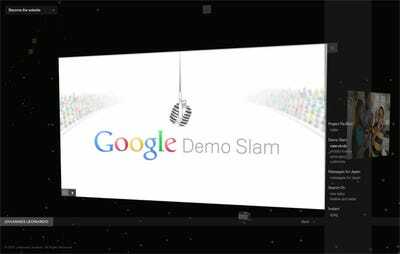 The blog format can work for an agency by building a brand voice. But the design has to be spot on. 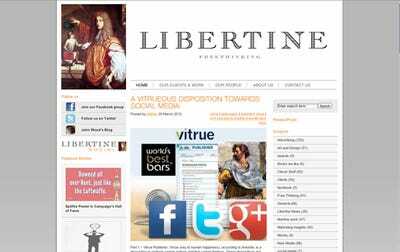 In the case of Libertine London, its blog site falls flat. It looks more like a template than something professionals designed. Most of the time, animations slow down the user's experience. So why do it unless there is a real purpose or message? These aliens on the Grey site are a good example (and they're pretty annoying to boot). 8. Too much Flash makes a site unbearably slow (Bernstein Rein). Flash-fever is the most common issue with ad agency sites, and the sites they design for their clients. 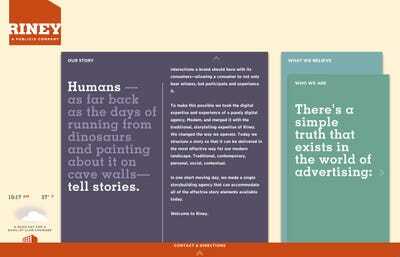 Creative teams dream up graphic-heavy, immersive pages that require a ton of Flash work. 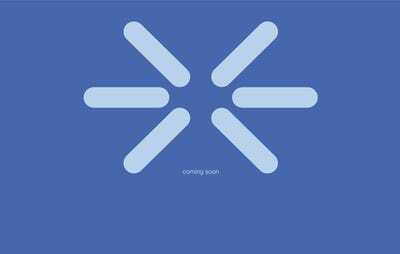 As a result the site is very slow. Many sites are guilty of this, but often it is just the load time of the site that is effected. In the case of Berstein Rein's website every time a user clicks somewhere a video has to load. Worse, the video is then slow and blurry. 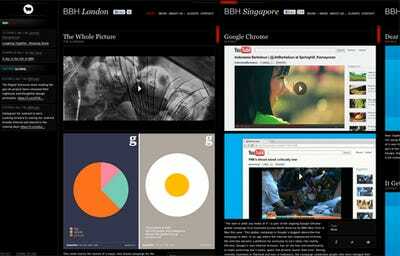 BBH has six offices worldwide and has tried to include each office's fantastic work on the homepage. The website look cluttered and overwhelming. As a result, the type is too small and the scroll bars are difficult to find. Again, this makes it difficult for a user to find any agency information or specific pieces of work. 10. They let the site go dark during a remodel (Dieste). The thing about web design is that you can leave up an old site while you work on a new one to replace it. Apparently, Dieste didn't get that memo. The agency is remodeling its site, and put this up until it is finished. 11. Too many agency sites are just boring (DDB). The biggest issue that ad agency websites have is that most are just ... blah. 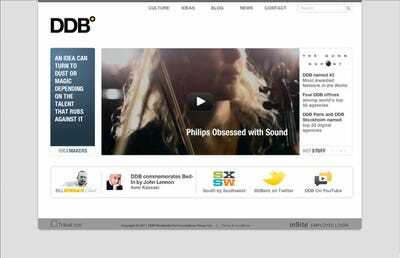 They may be well designed, but most are forgettable, like DDB's site. The big question is, why are these agencies playing it safe when there is no client standing in the way to stop great work?